Floral Hearts Brush and Banner Pack - Free Photoshop Brushes at Brusheezy! It's that time of the year again - love is in the air! To help you get ready for upcoming Valentine's Day, we're rolling out this Floral Hearts Brush and Banner Pack, filled with floral hearts in .abr, .png, and .psd formats. Everything Valentine is right here for you! 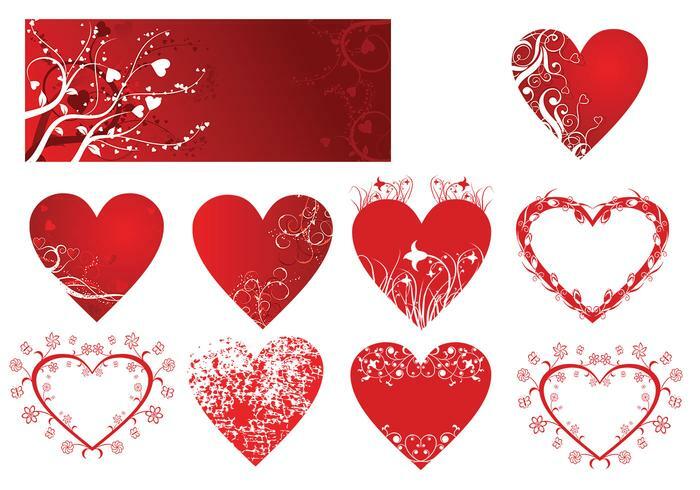 In case you need the floral hearts vectors, just head over to Vecteezy and download the <a href="http://www.vecteezy.com/Holiday-Seasonal/40386-Floral-Hearts-Vector-Pack/premium">Floral Hearts Vector Pack</a>!